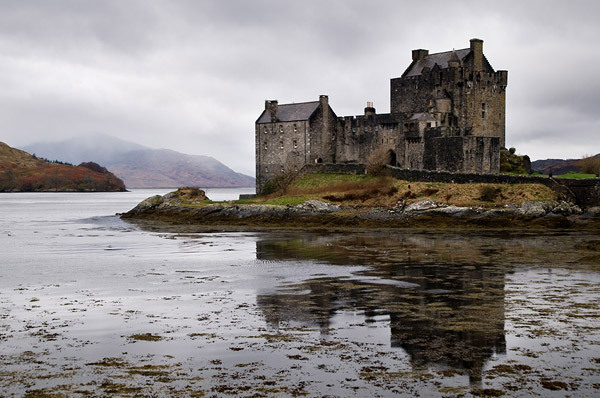 Last week I managed to get away for a bit of a holiday and where better to go than the Isle of Skye. I wasn’t expecting too much from the Scottish weather but I certainly didn’t expect gale force winds and driving rain the whole week! It was so awful it was rather impressive. Luckily I had a cosy little cottage to hide away from the elements. So not quite the photographic adventure I’d hoped but I did manage to get a few shots whenever there was a break in the weather. 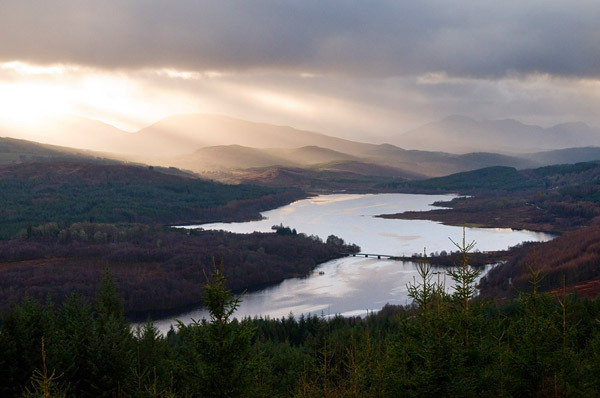 The above is of Loch Garry which looks remarkably like a map of Scotland from this viewpoint. I’ve also been told it looks like a unicorn but I’m not sure if I see it! 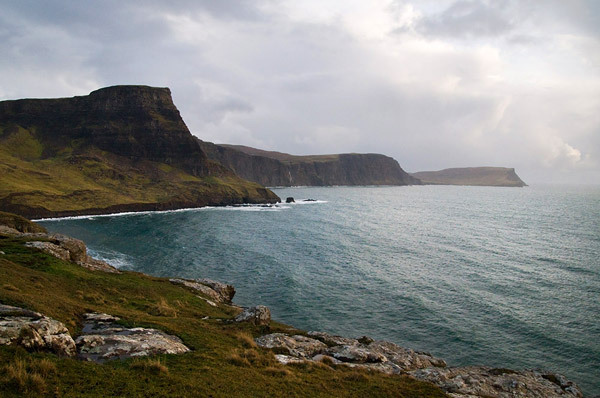 Neist Point is the most westerly point on Skye and a place of dramatic landscapes. 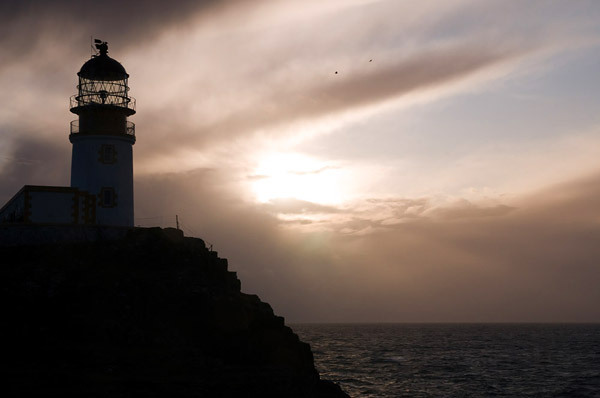 The coast was being pounded by the elements and I struggled to stay on two feet as the wind roared around my ears. 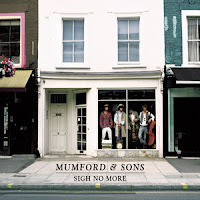 For those of you who are musically minded I’ve got to make a plug about this album, ‘Sigh no more’ from Mumford & Sons. It was the soundtrack to the trip and the perfect accompaniment to the island landscape.